Arlington Turkey Trot - Arlington, Texas - Thanksgiving Morning! One of the TOP 20 Turkey Trots in the Nation! Arlington, Texas, nestled conveniently in the heart of the Metroplex, is the proud home to the American League Texas Rangers and the beautiful Globe Life Park in Arlington, the Dallas Cowboys and the fabulous AT&T Stadium, and the Original Six Flags Over Texas. In 2010, Arlington proudly took its place among American cities, large and small, by establishing its own Thanksgiving Day tradition. Now, it’s time for the 2018 9th Annual Arlington Turkey Trot TM. 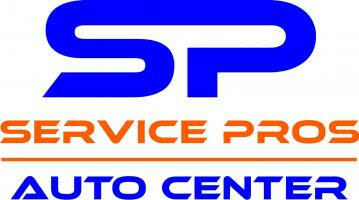 FREE Parking will again be at the ARLINGTON CONVENTION CENTER and Texas Ranger’s Lot J. Registration and the Start & Finish race site are on Road to Six Flags along the entire north side of the Globe Life Park! Check out the 2017 promotional spot by CBS 11 featuring Doug Dunbar! Turkey Trots have been a part of American Thanksgiving Day tradition dating back to 1896 with the founding of the Buffalo New York Thanksgiving Day Race (now in its 119th year!). Over the years, many communities and organizations have joined in this wonderful holiday ritual, including Dallas beginning in 1968 and Fort Worth in 1982. Before the parades, before the kick-off, and before the feasting commences, come kick-off a great Thanksgiving Day with a fun race, run, jog, walk, stroll, roll, or even crawl! You may even burn off a few calories! Net proceeds from the 9th Annual Arlington Turkey TrotTM will go to support the Boys and Girls Clubs of Greater Tarrant County! 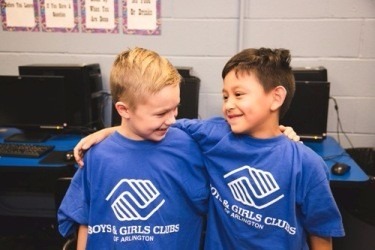 The mission of the Boys and Girls Clubs of Greater Tarrant County is simple: “To enable all young people, especially those who need us most, to reach their full potential as productive, caring, responsible citizens.” We are thrilled to partner with this incredible and impactful organization. You can read more about them on our Benefiting Page.